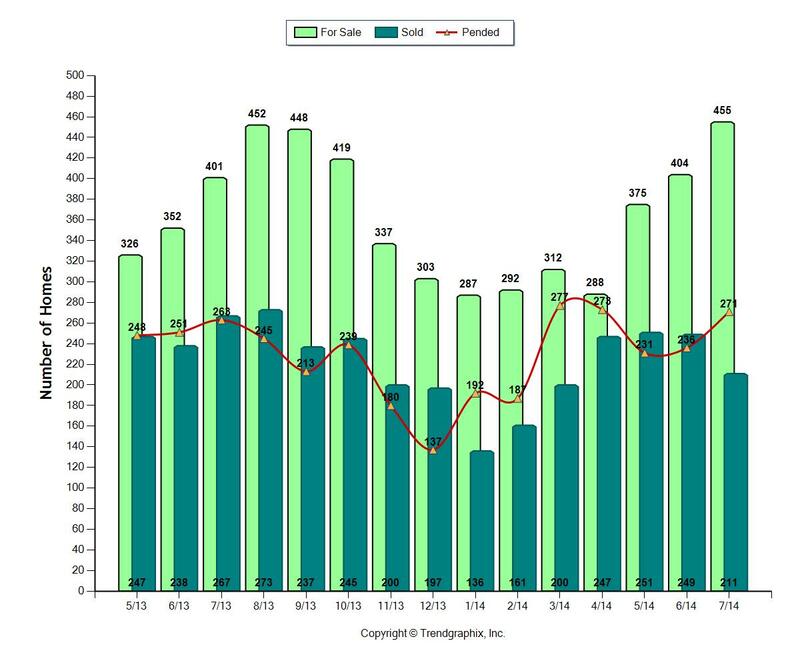 Seattle Eastside Condo sales are still strong with 60% of the available condos selling in July. The average market time was 29 days and median pricing was about the same as last year, $270,000. 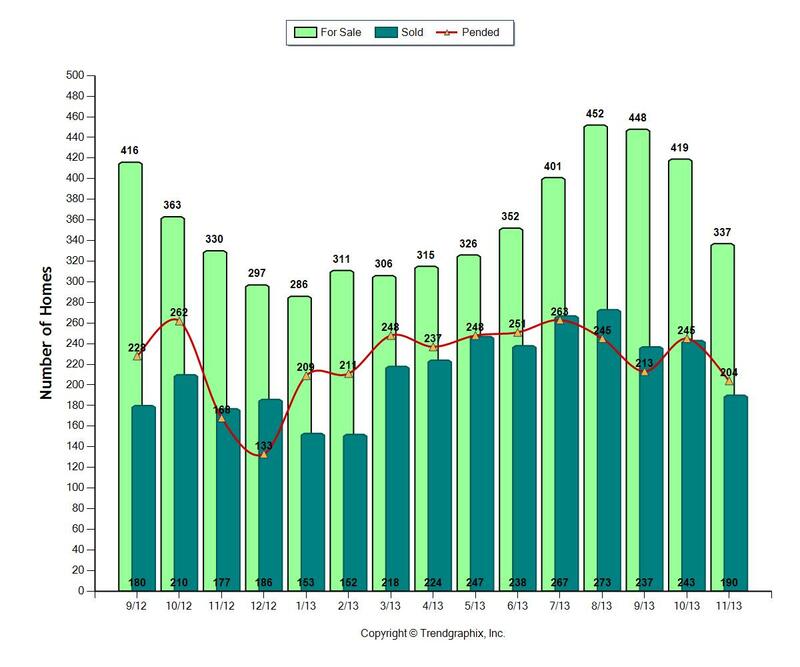 The most active month so far this year was back in April, when 95% of the condos for sale sold! It's still a good market. 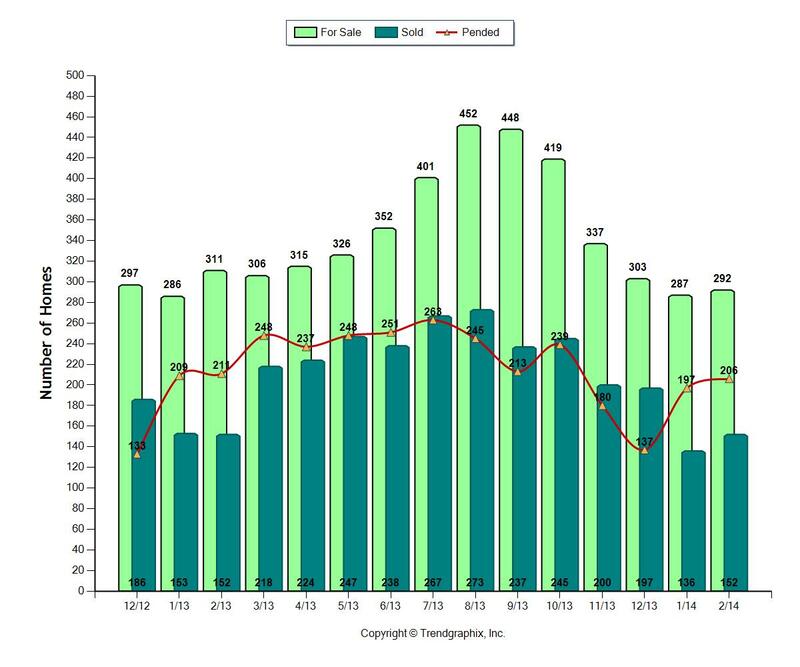 More than 1/2 the condos sold last month, a very good and healthy number of sales. How Fast Are Seattle Eastside Condos Selling? 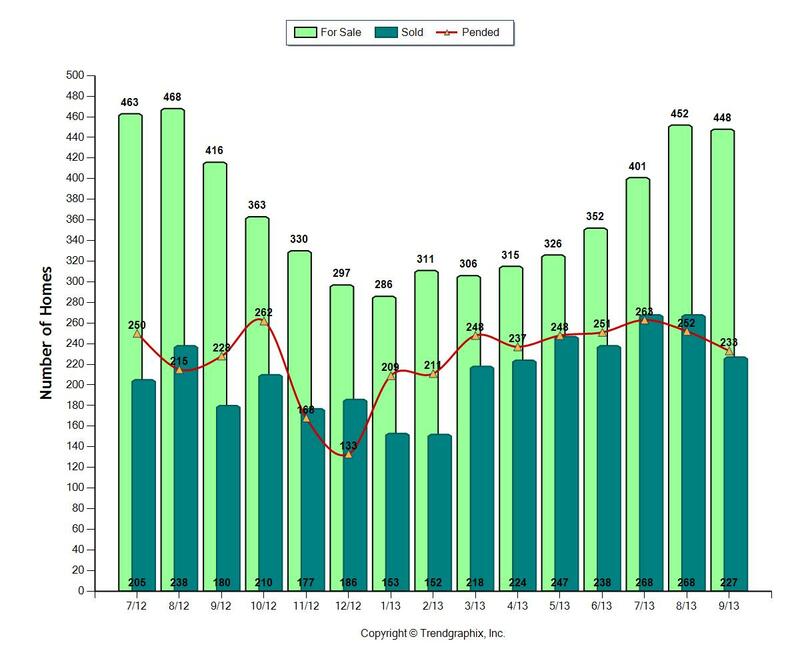 Seattle Eastside condo inventory is amazingly low as we start the year. The amount of condos for sale is actually very similar to what was available for sale in January, 2013. It'd be difficult to find two years that start out so similarly. There were 287 condos for sale this past January and 286 in January, 2013! 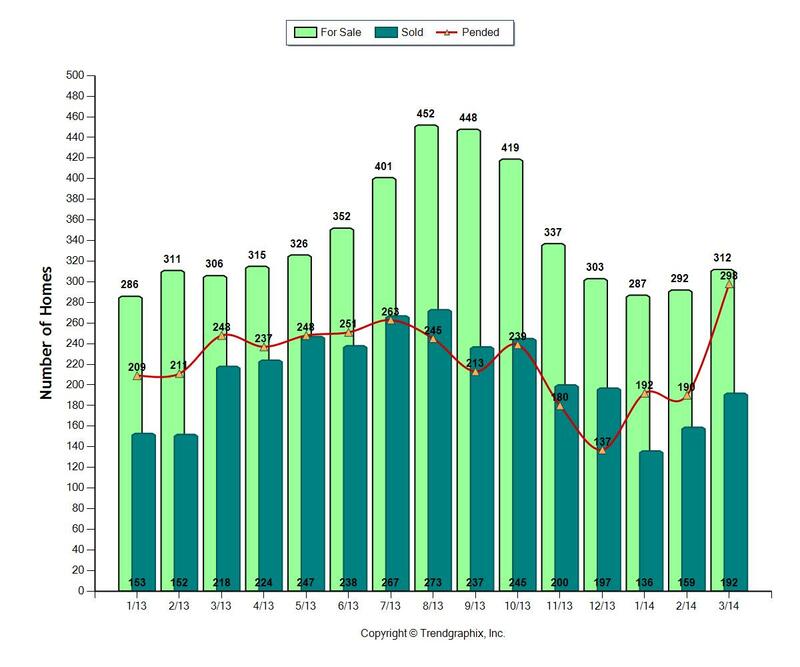 If all of the condos on the market in January were to sell, it would have only taken 1.4 months. Condos have been selling within 96% of the asking price. Median pricing has gone from $210,000 to $275,000, a hefty jump. So enjoy Valentine's Day and think about making your move earlier, rather than later next year. 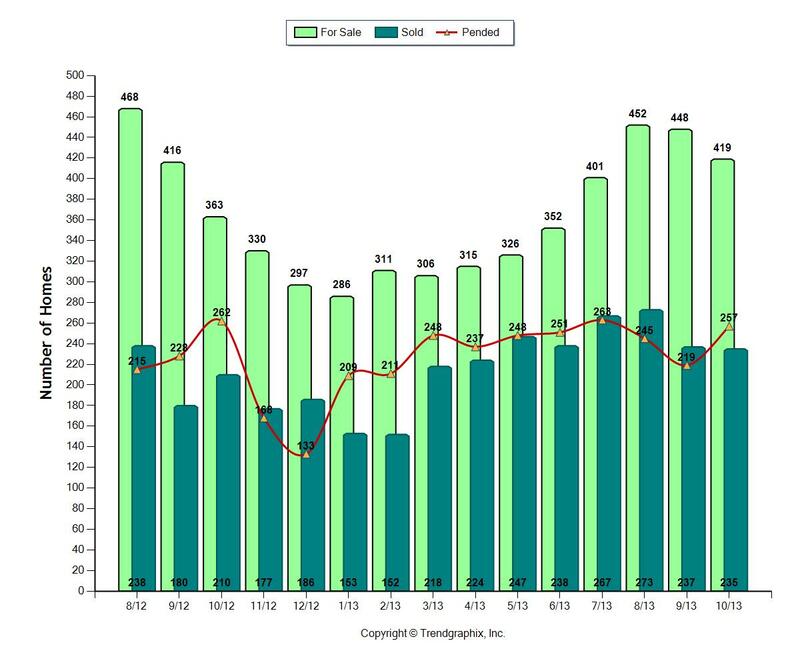 Looking back at November Seattle Eastside Condo real estate, we continued to see a seller's market. Inventory declined as the number of condos for sale dropped almost 20% from October. But sales were still strong, as 60% of the available condos sold. Not everyone just ate turkey in November! I'm expecting to see similar results in December. 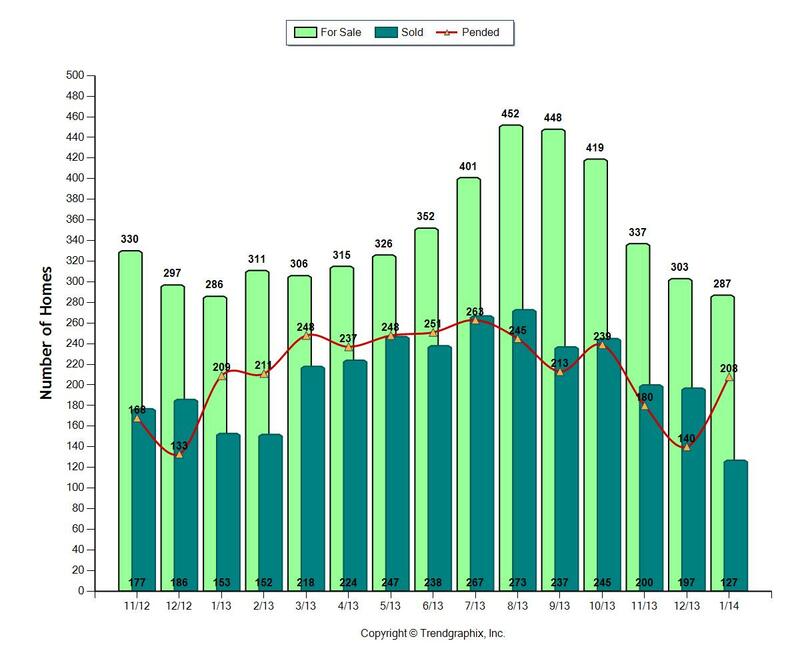 Sales will be strong, but not as high a number as the peak month of August when over 260 condo sold. Still, with such low inventory, the chances of selling a condo that's priced correctly and shows well are quite high. Buyers are out looking and hoping to find a new home, even though it is the holiday season. If you're thinking of selling next year, think about making a move early in the season. The pattern you see in the above chart is a typical yearly pattern. Fewer condos will be on the market the first few months of the year, so it's a great time to sell. There's less competition. So enjoy the holidays and think about making your move earlier, rather than later next year. Happy Holidays! 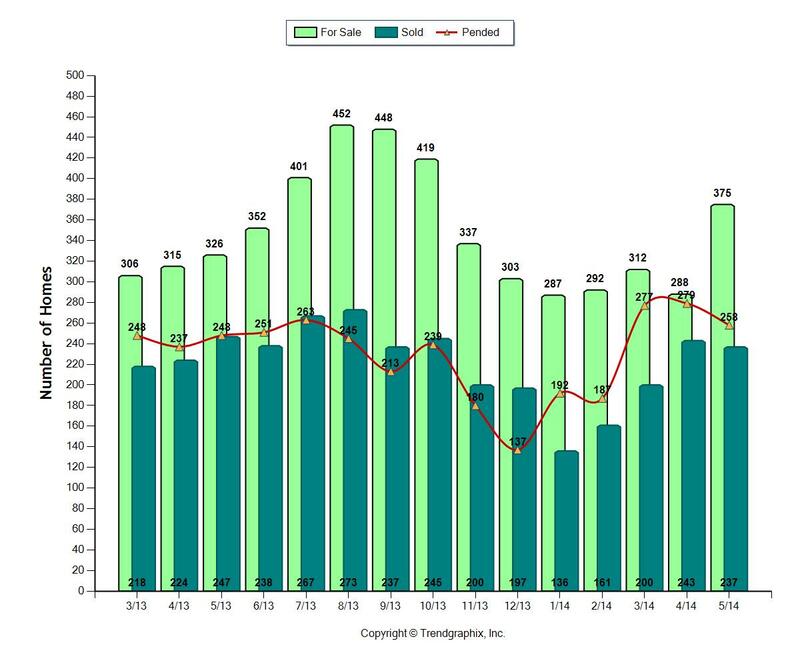 More condos sold in October than in September on Seattle's Eastside. In fact, October was one of the best months for condo real estate this year. 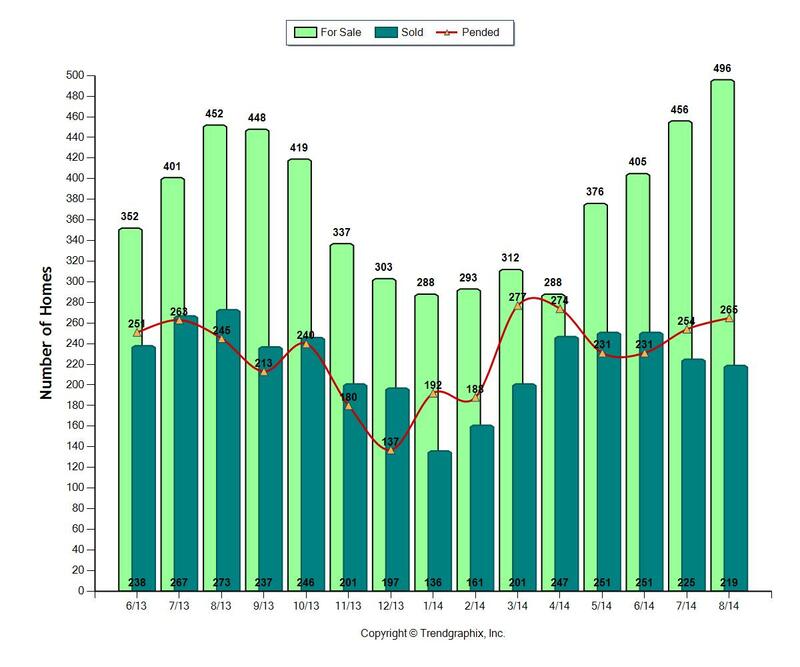 There were 257 condo sales, 11 sales less than the top month of sales in August. Turn over has been excellent as the number of new properties for sale each month has remained strong, but with so many selling, the number of available condos stays low. The number of condos for sale dropped, which is typical of this time of year. 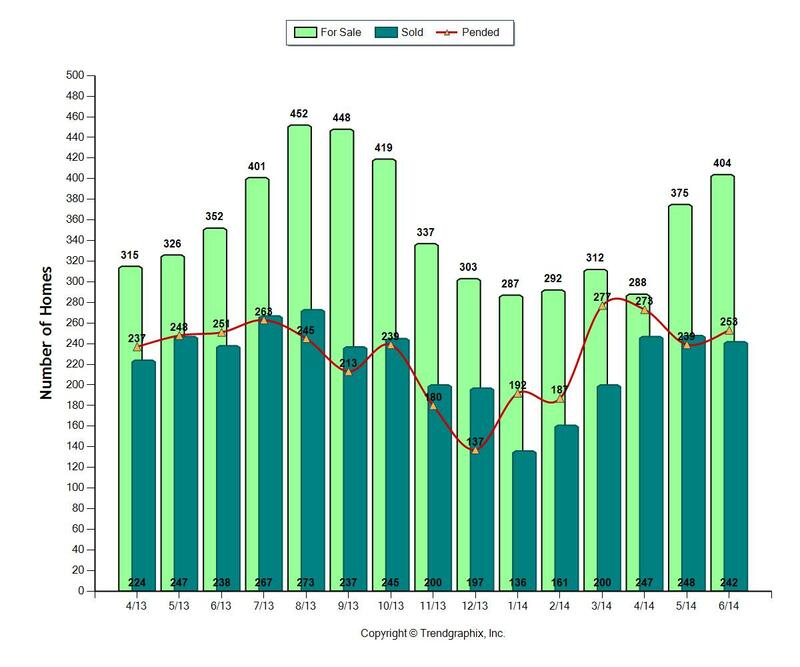 Many sellers think that fall is a slow time of year to sell, which is often not the case as this October demonstrates. Median pricing dropped some this month back to $250,000. Median pricing peaked in the high 270's range in July. Pricing stayed fairly steady until October. We'll know if the drop in pricing in October was just an anomaly when we see how November and December condo real estate pans out. How Strong is the Seattle Eastside Condo Real Estate Market? The pace of the market seems very much like September, 2012. Fifty-two percent of the condos for sale sold this past September, whereas in September, 2012, 55% sold. However, the difference this year is median pricing was still much stronger than last year and has been consistently above $260,000 since April. In September, 2012 median pricing stood at $225,000. Market time was twice as fast as 2012. Homes sold in a little over a month. In 2012, it took over 2 months on average for a home to sell.